Everyday life is filled with fleeting moments and valuable events. When we designed the collection Flower Frames we wanted to make it easy to capture and highlight some of them in a creative and beautiful way. 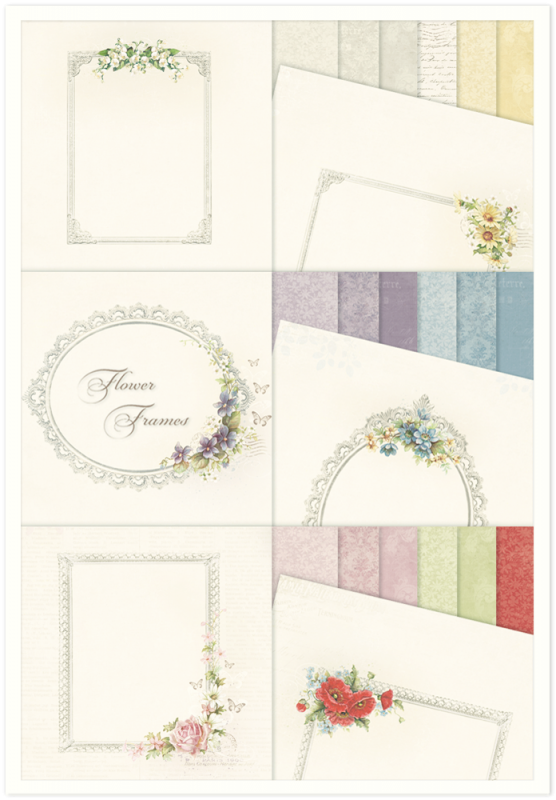 Flower Frames projects with you!